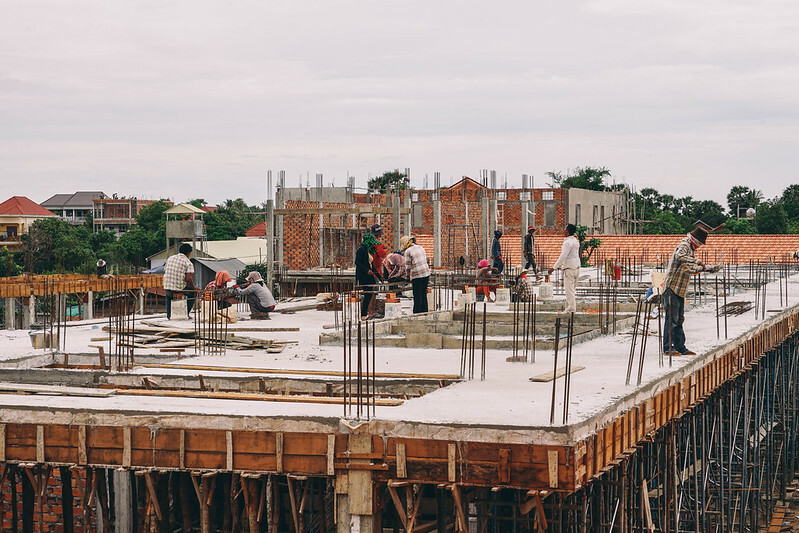 Whenever you see new homes or buildings being built, you usually think about a brighter tomorrow. Construction has a subconscious effect on people. 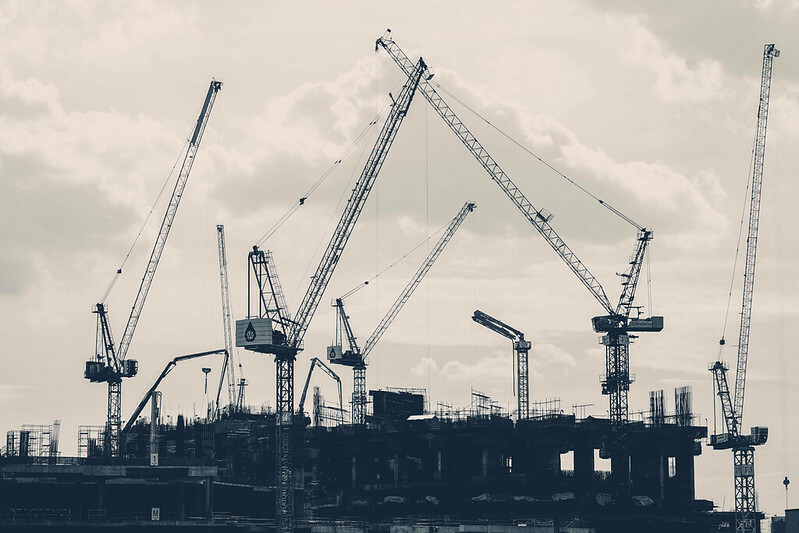 High rises, metal cranes, and hard hats for many signify hope. Hope for something better; whether it’s more jobs, improved economy, or simply new facilities for the community. 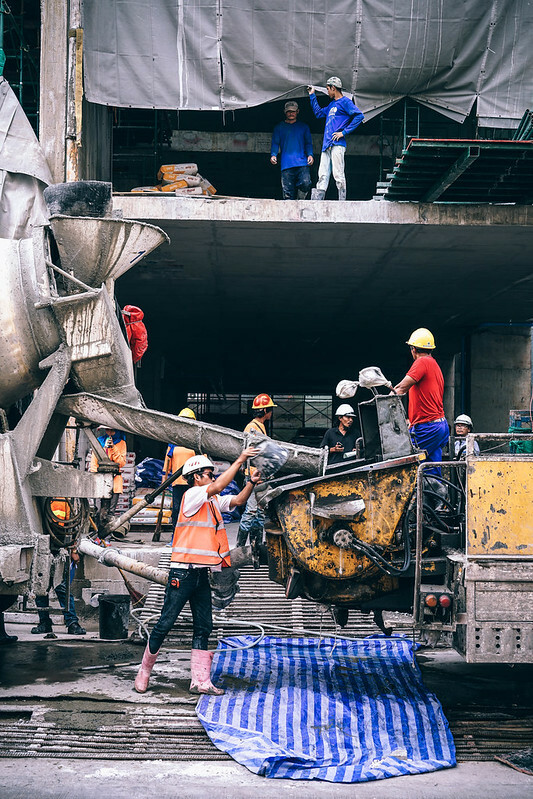 The history of construction is as old as time itself. From mud huts, man has improved so much as to allow for the building of skyscrapers in this era. 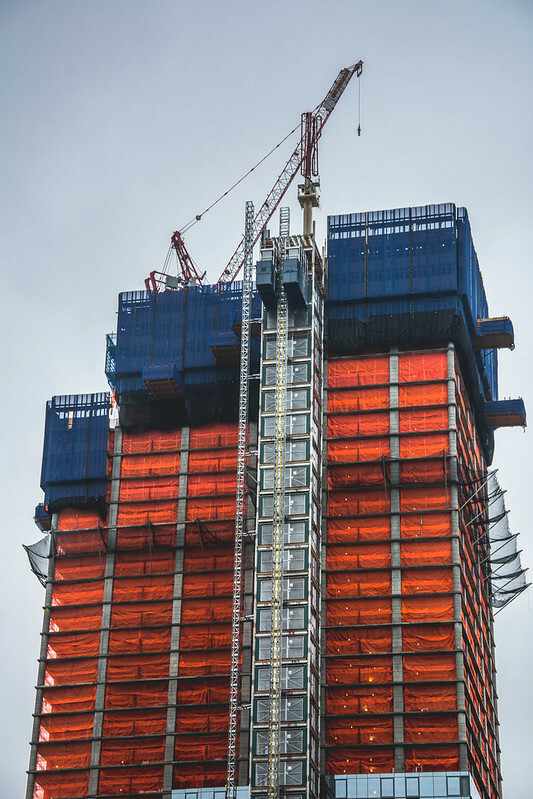 Feats of amazing construction – like the Egyptian Pyramids and The Empire State Building – are still marveled at today. The technology, labor, and planning used to achieve them are repeatedly studied by many. No matter what construction means to you, you can’t deny its significant contributions. That’s why when you see or pass by an unfinished site, you usually pause to take a look. 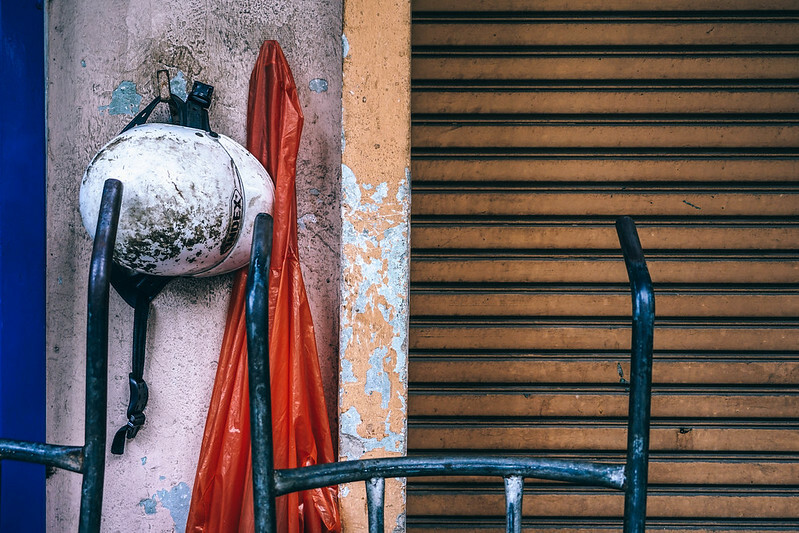 Satisfy that curiosity with these enigmatic construction photos. Tall building with construction netting set up for facade work. 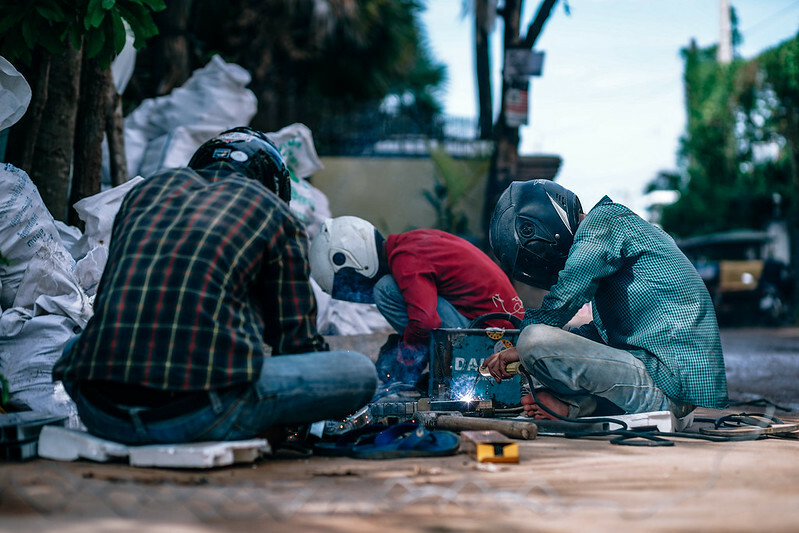 Three men working at a construction site with motorbike helmets. Construction workers doing their job at a rooftop. 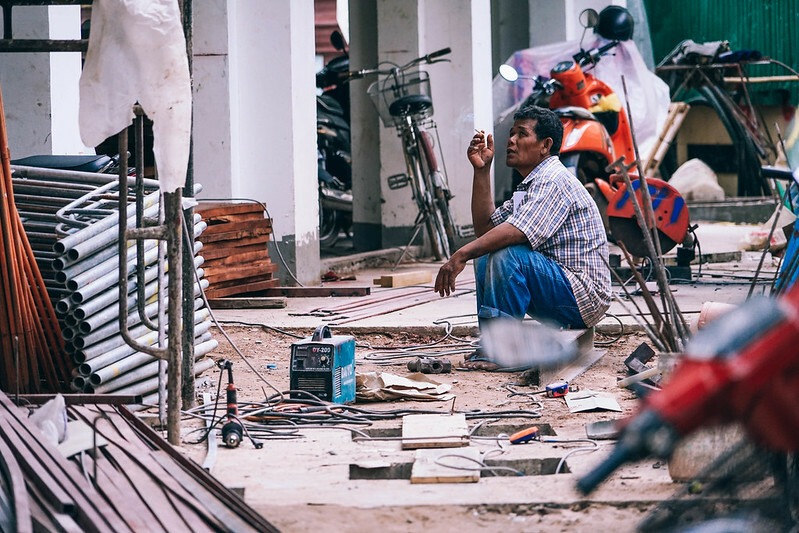 Tired man taking a break for a cigarette at a construction site. 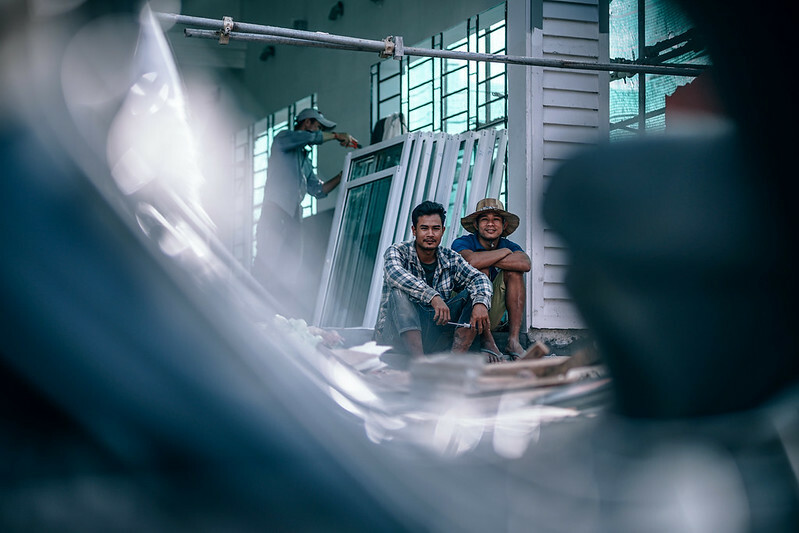 Cambodian constriction workers taking a break and smiling towards the camera. 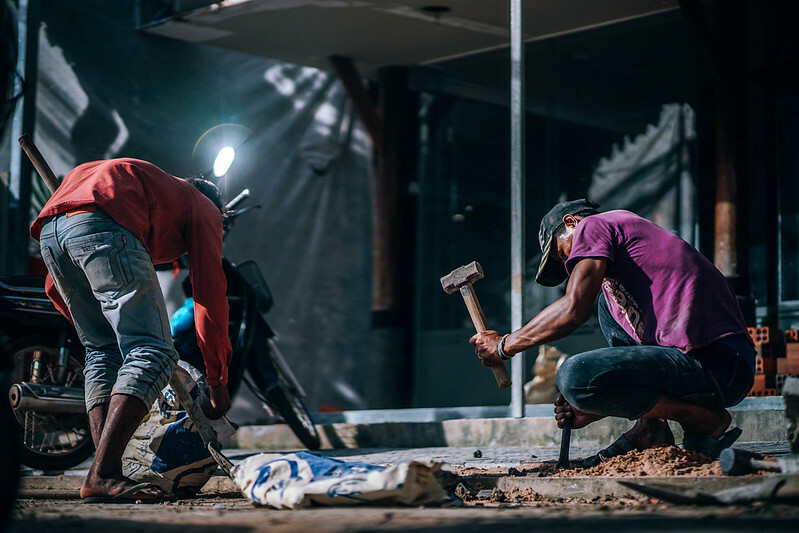 Hardworking men constructing a side walk with the sun reflecting off of a motorcycle’s mirror. 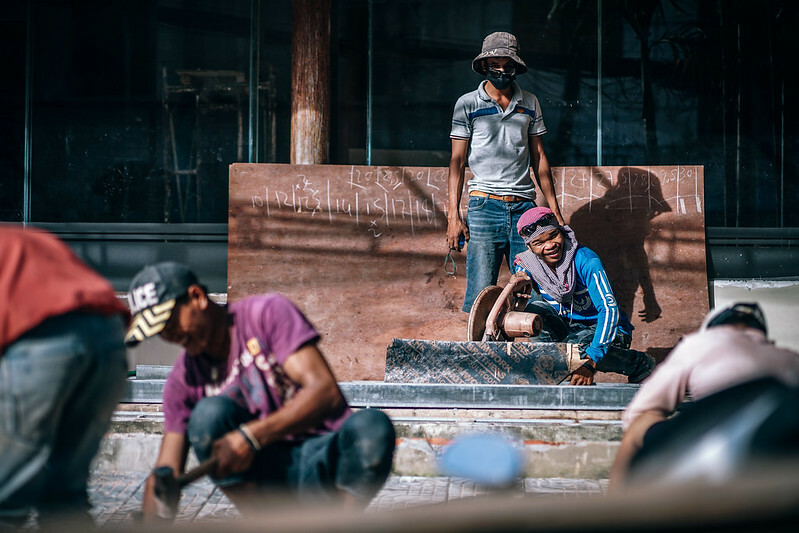 People working in a construction site in Bangkok, Thailand. 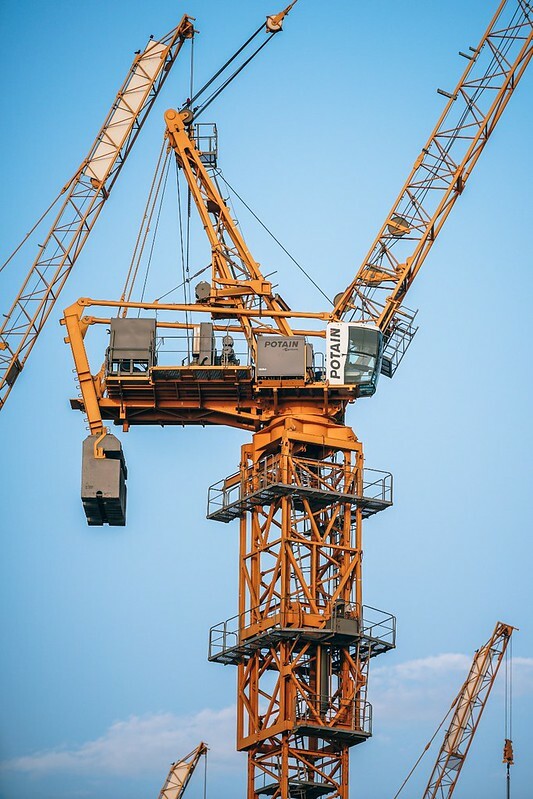 Construction cranes working at sunset. White construction hat hanging on a wall next to a raincoat. 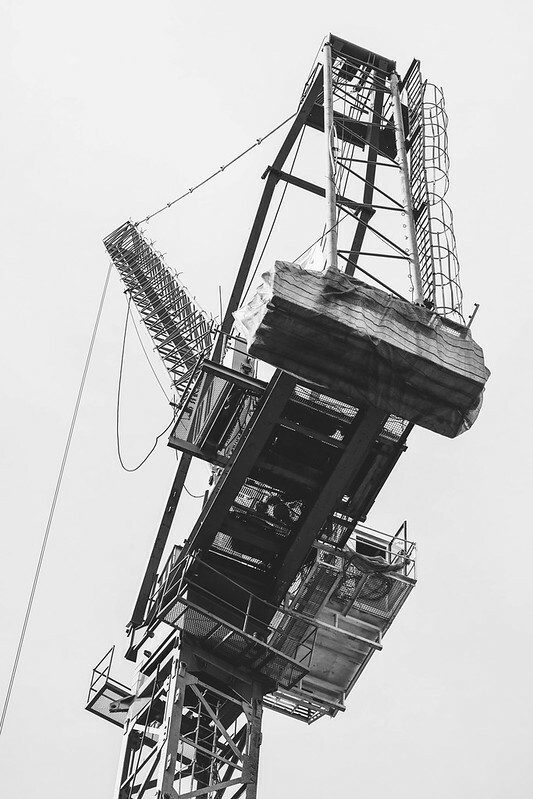 Construction crane pictured from below in black and white. 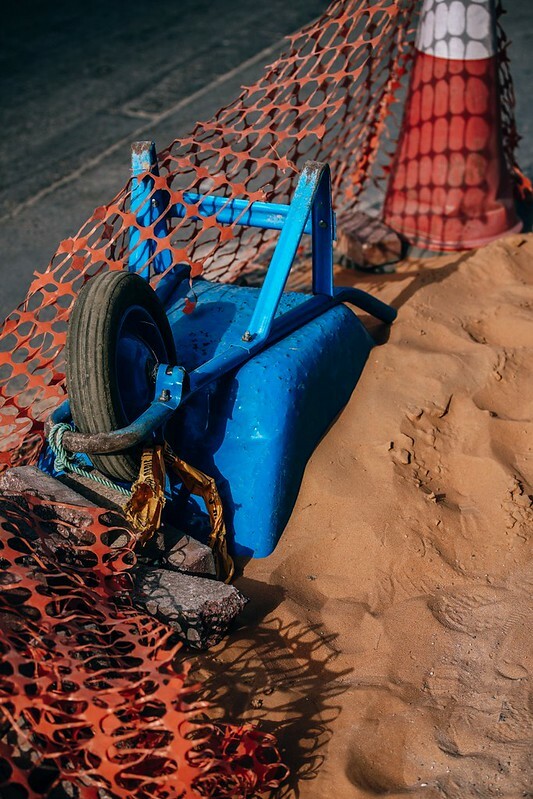 Sand in a construction zone with a wheelbarrow flipped over it. Orange construction cranes at work with the focus on one construction crane. Construction worker taking measurements for concrete stairs. 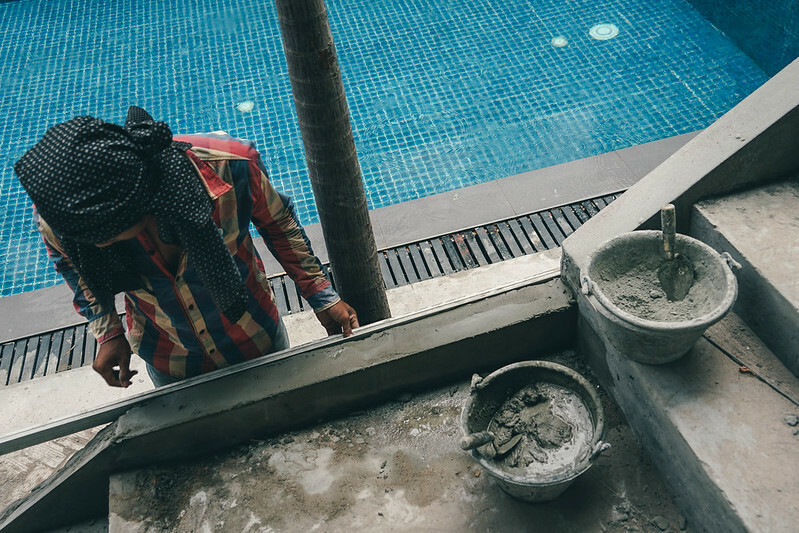 Men working at a construction site in Cambodia for a new hotel. 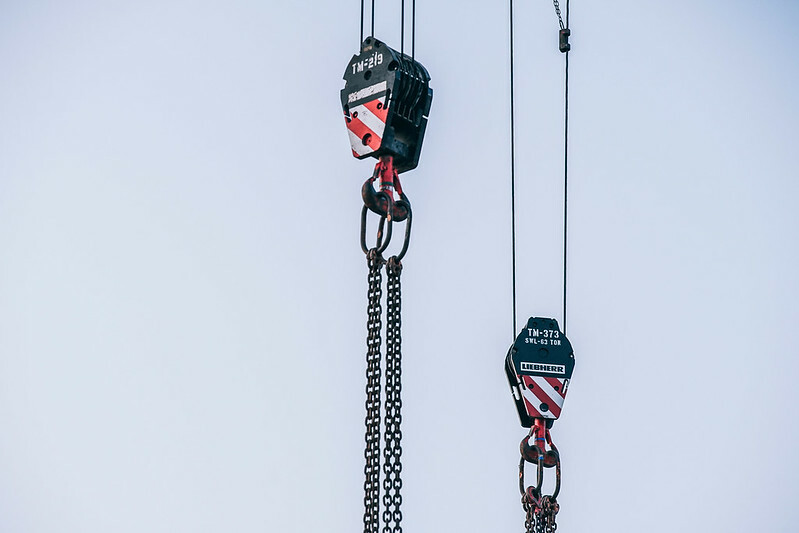 Steel cranes at work with the sky in the background. 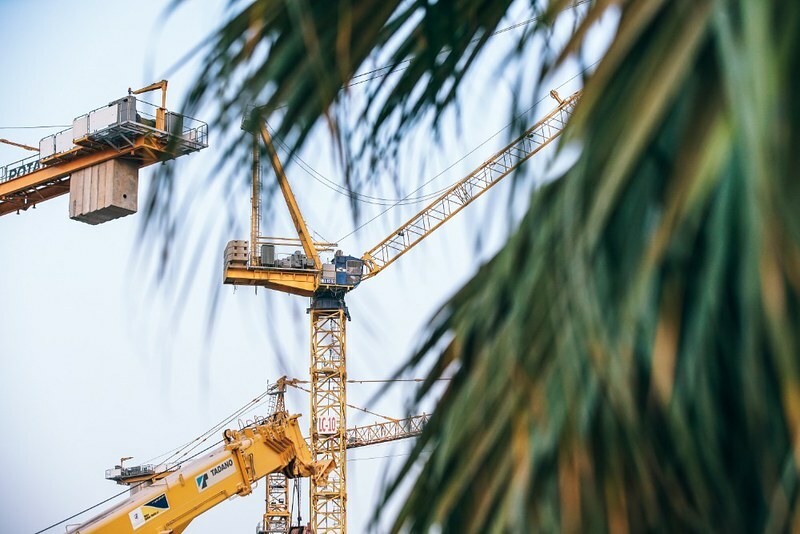 Picture of multiple cranes working taken behind a bush with long green leaves. 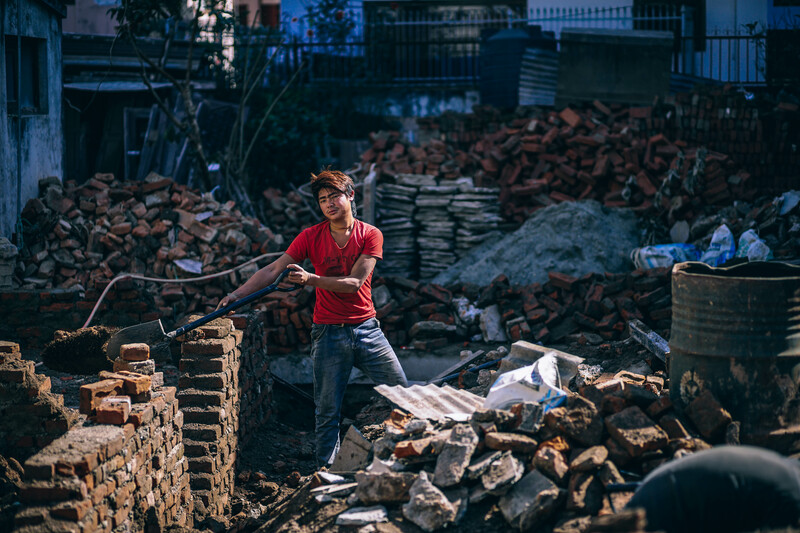 Young Nepali man working with a shovel at a construction site.